My boy isn’t four yet, but I have a friend who shared that when you have a 4-year-old boy, you know that what interests him can vary from trucks to trains and everything in between. He’ll be fascinated by creepy crawling things, outer space and things that involve epic battles. So when you’re looking for books that will help him to read, be sure that you make a library for him filled with books on the subjects that he enjoys. If he likes the book, he’ll want to read it over and over again. Since repetition is helpful to reading, this would be a good thing. The Knight and the Dragon by Tomie dePaola is 32 pages packed with funny, imaginative drawings and an engaging story. This book follows the adventure of a knight and a dragon that are supposed to fight. But the twist of the story is that the knight has no idea how he’s supposed to fight a dragon. The dragon has no idea how he’s supposed to fight a knight. So each of them sets out to discover what they’re supposed to do. The book has short sentences with easy to read words and is a cute, sweet tale that will quickly become one of your child’s favorite stories. Flashing Fire Engines (Amazing Machines) by Tony Mitton is a 24-paged book that’s just perfect for a 4-year-old boy’s reading library. It’s a story about animals that work at a fire station and take off on calls to fight fires, so there’s plenty of action to keep your child entertained. The book’s rhyming sentences will help your child to be able to read this story on his own. The sentences also have times where sounds can be made such as the clang of the fire truck bell. Reading these sounds out loud will help your child to be able to understand how spelled words are pronounced. Biscuit Storybook Collection by Alyssa Satin Capucilli is a story about an adorable puppy. Boys love puppies and Biscuit will become his favorite make-believe story animal. Your child can follow the adventures of the puppy in this collection. There are ten stories on all in the book and in each of them, Biscuit learns something new. 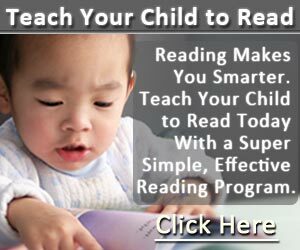 The book is 192 pages with large, easy to read as well as repetitious words for your child to master. How I Became a Pirate by Melinda Long is a 44-paged book that’s also available in e-book format. This is a highly recommended book for the intriguing story that will keep your child reading until the very last page. The illustrations are colorful and easily draw your child into the story. The story is about Jeremy Jacob, a little boy who on a beach outing with his family is approached by the captain of a pirate ship. Of course, his parents are busy and don’t notice the pirate. But Jeremy experiences one adventure after another in this funny, delightful story. 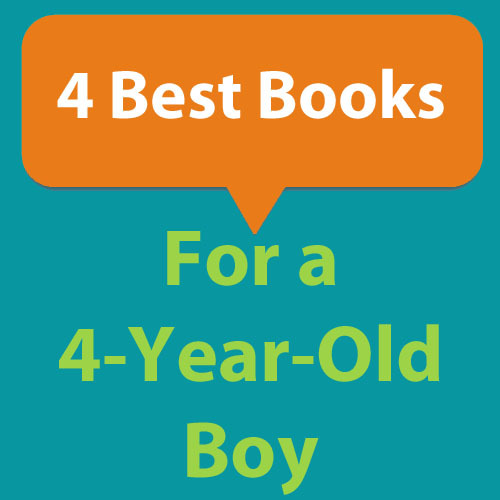 Here are my four suggested books for 4 years old boys. Do you have more book titles to add to this list? Share them with us over here!